The secret to making your business accessible to your target audience depends a lot on how you showcase your business and its services on your website. Creating an effective website is surely time-consuming and sometimes takes away your attention from your website content. That’s why having a list of good-looking themes and templates is always a good idea.With these September themes from Joomla, how great your website looks will be less of your problems. You may also see Magazine Joomla Templates. 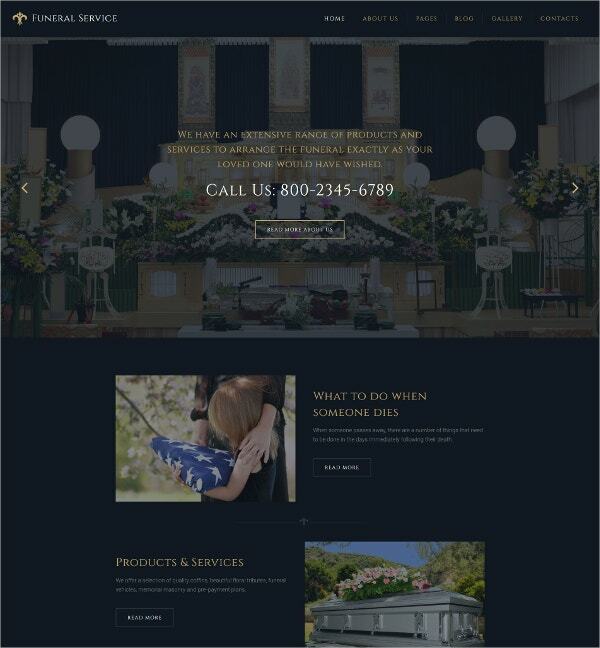 This Joomla theme designed especially for funeral services doesn’t miss a thing. 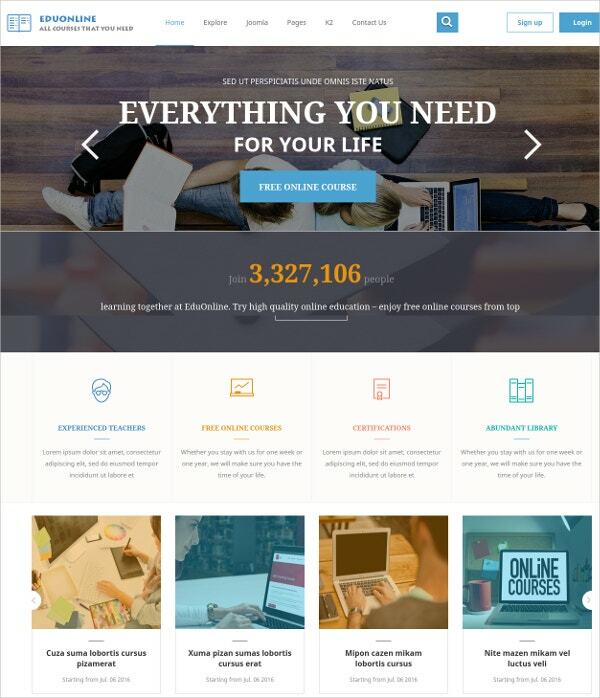 If you’re planning to make such website, we highly recommend this theme. Important information and other helpful ideas can easily be presented with this theme. The melancholic yet peaceful vibe of this theme is perfect and won’t offend anyone. You can also see Photography Joomla Templates. 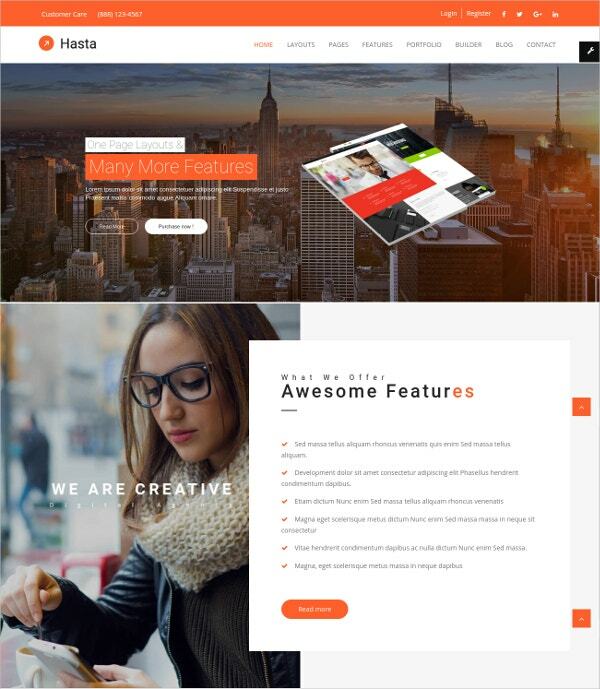 Hasta is a highly responsive Joomla theme made for everybody. From personal to business blogs, no one can criticize you for using this theme. 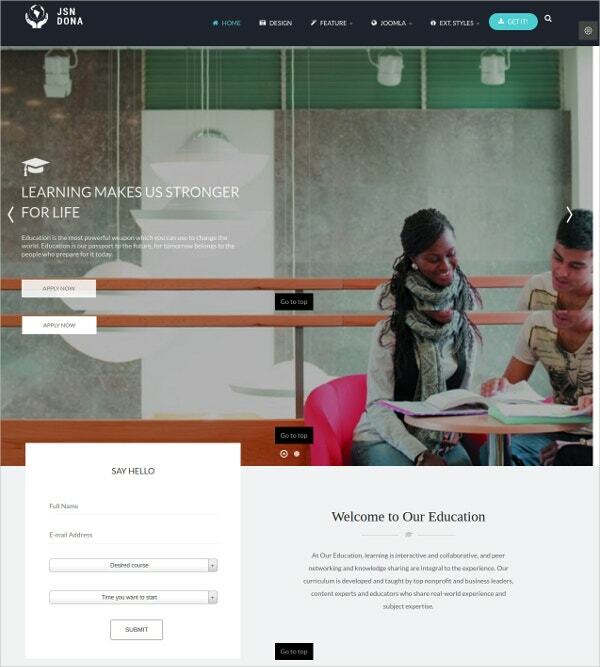 This theme comes with multiple page layout and with one click, you can be directed into many more inner pages. Hasta is easy to customize and packed with fully featured designs. You may also see Music Joomla Templates. This highly responsive theme is perfect for hotel booking websites. With LT Hotel Booking, you can be sure that your website looks good on any screening devices. This template offers almost everything that a hotel booking website needs: from information about its services to other booking options. 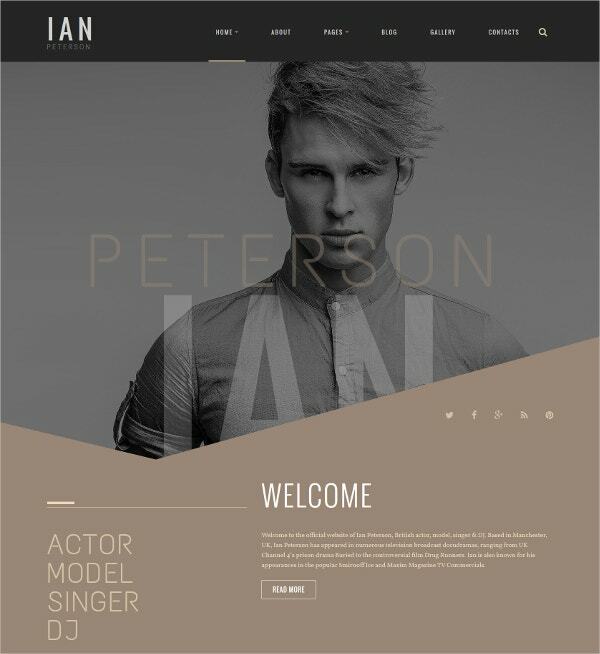 This handsome Ian Peterson theme for Joomla reminds us of how artists’ and models’ portfolios should look like. So if you’re a creative artist looking for a sure fire way to make your space online then this theme is exactly what you’re looking for. You’ll love the neutral reserved tones, too. 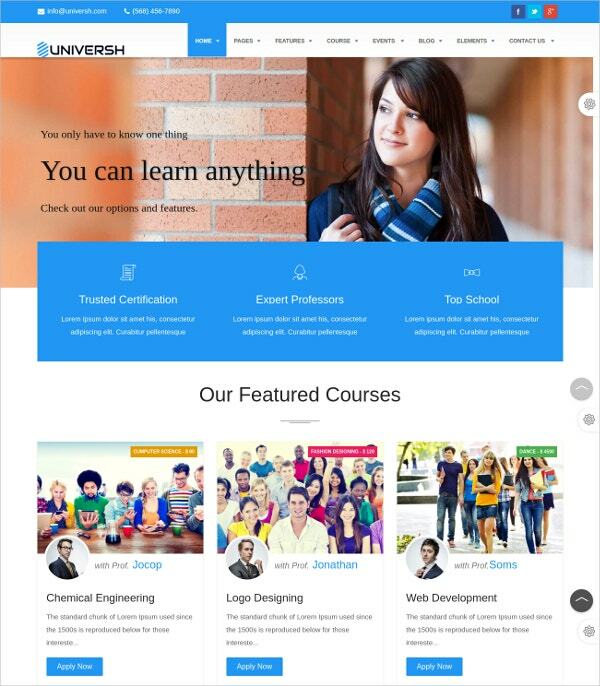 Universh works great as a learning tool and educational website. However, you can still use this theme for any other type of website because of its clean and elegant look. Because of itsHelix Framework and Boostrap, this theme can be flexible, agile, and will load faster than any other themes. Who doesn’t like music and going to music festivals? We know we love them. 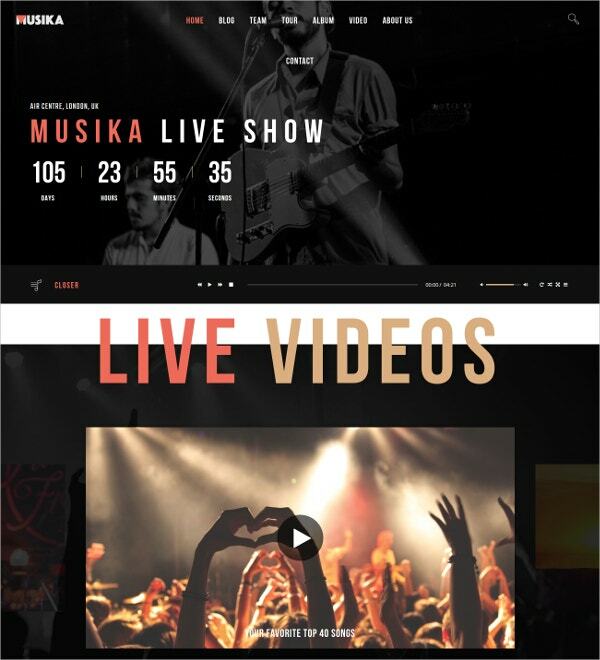 So if you’re also an music fan and sometimes feel like music is your life, then Musika is one of the exciting themes we recommend for you. This theme has three home page versions to choose from. The JSN Dona template is another template that can cater to your any website needs. 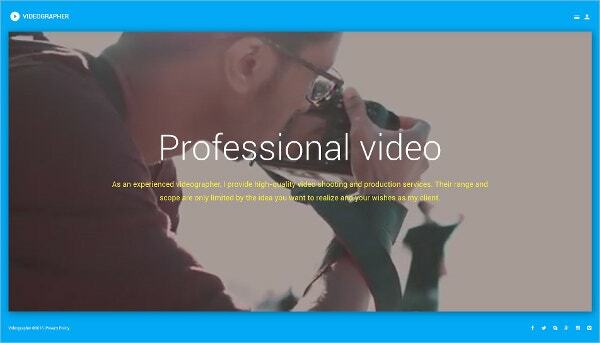 It has six homepages especially designed for anything you have in mind. We understand how hard it is to find one perfect theme so why choose one when you can have them all with JSN Dona. This fashion theme is one of the sure fire ways to bring everyone’s attention to your fashion website. Its elegant and minimal design makes everything look so neat and organized. 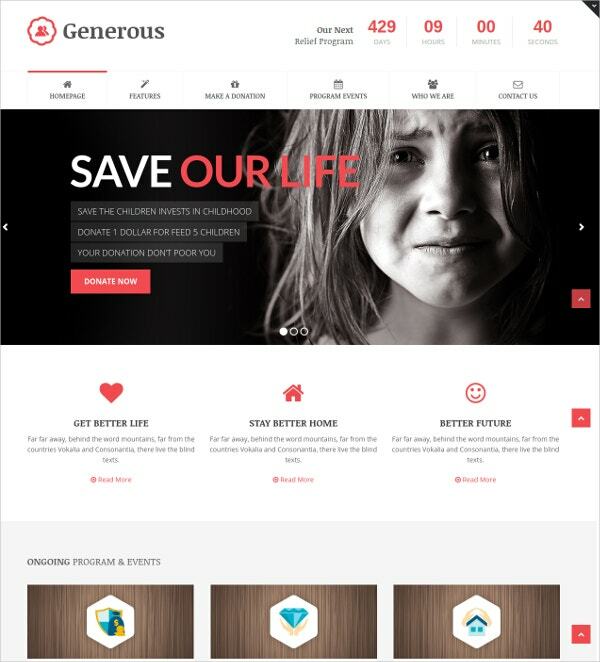 This theme is highly responsive and is one of the hottest ecommerce themes right now. What are you waiting for? 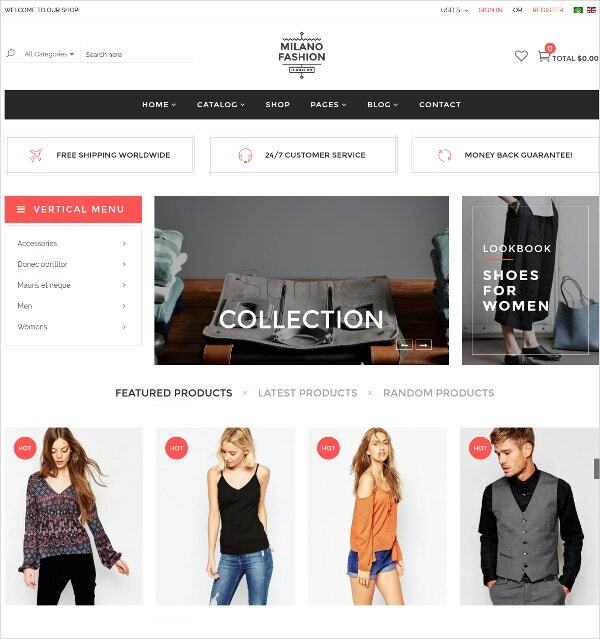 The Vina Mogan responsive theme is created with fashion shops in mind. The theme is easy to customize and it’s up to you to mix between different layouts to achieve the look you truly want. This theme has regular updates so users can enjoy better versions of this theme in the future. All the themes above are highly responsive and looks great on all screen devices and different browsers, so there’s no need to worry in that aspect. Once you captivate your audience with your website’s appearance, all you have to think about now is how to keep them interested with your content. You can also see Gaming Joomla Templates.